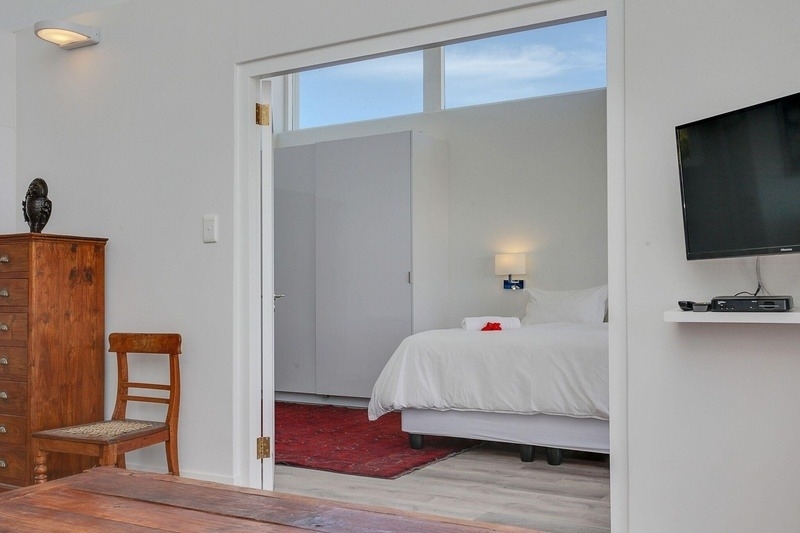 Why stay at FULHAM DELIGHT? 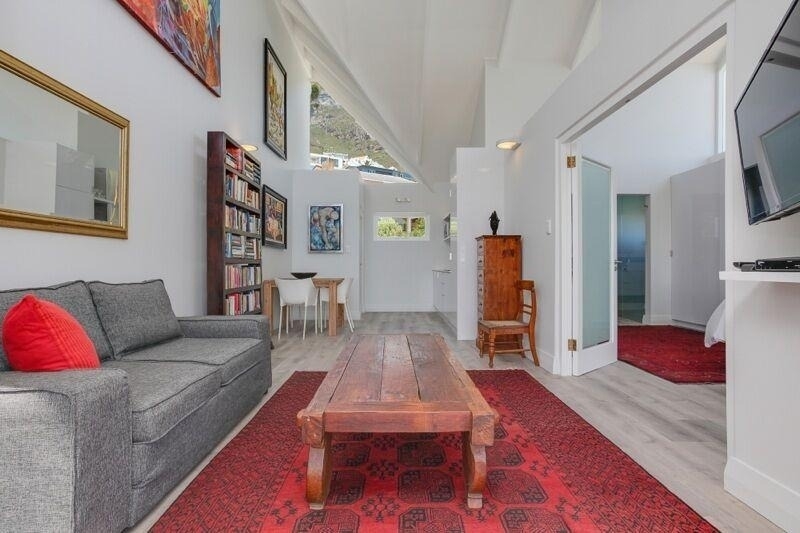 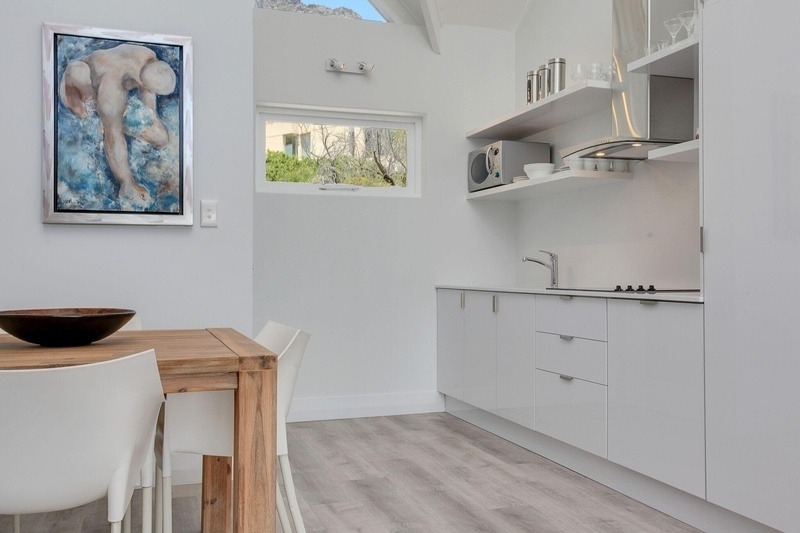 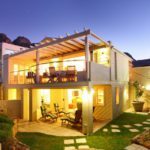 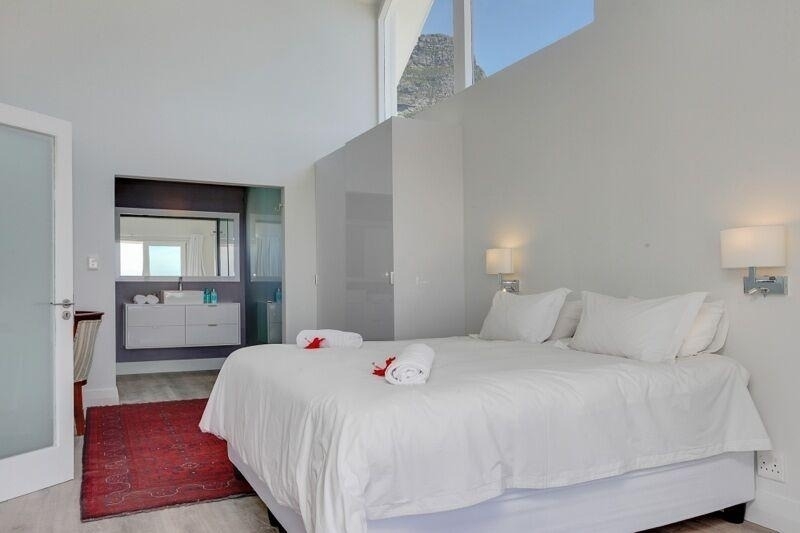 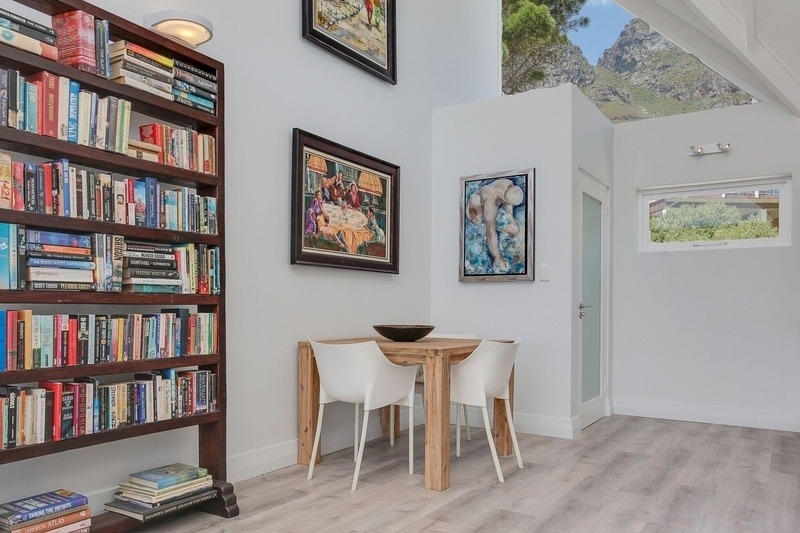 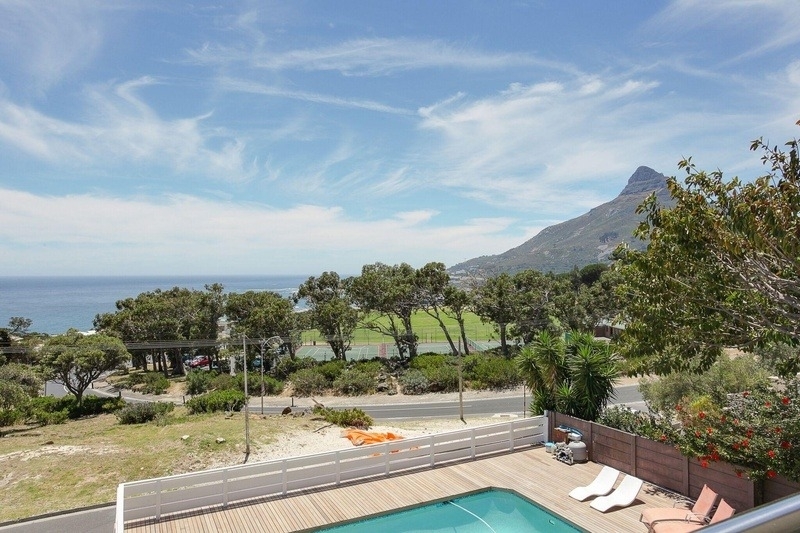 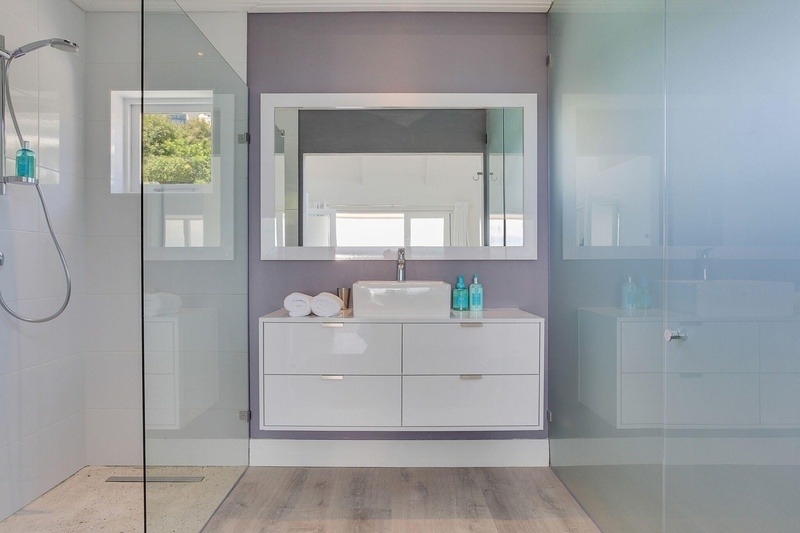 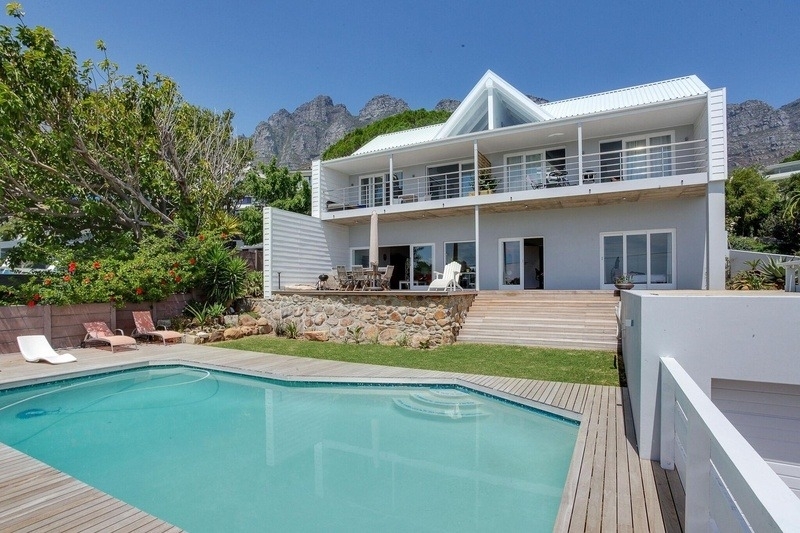 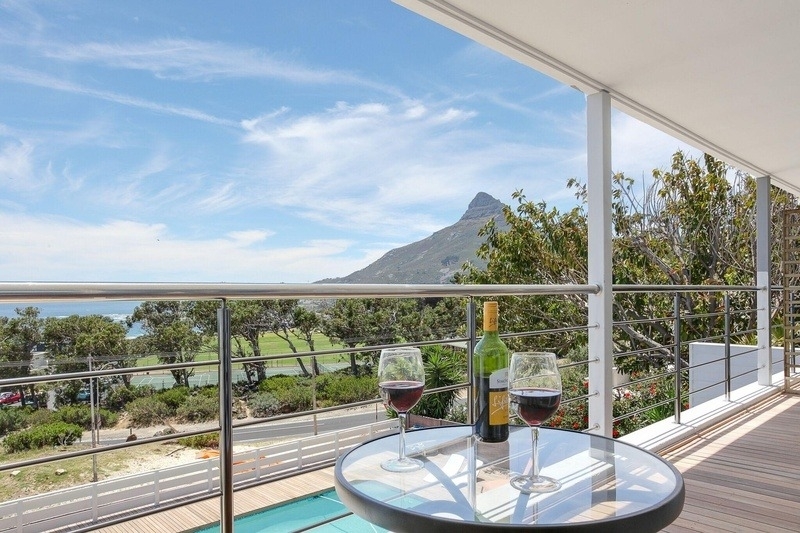 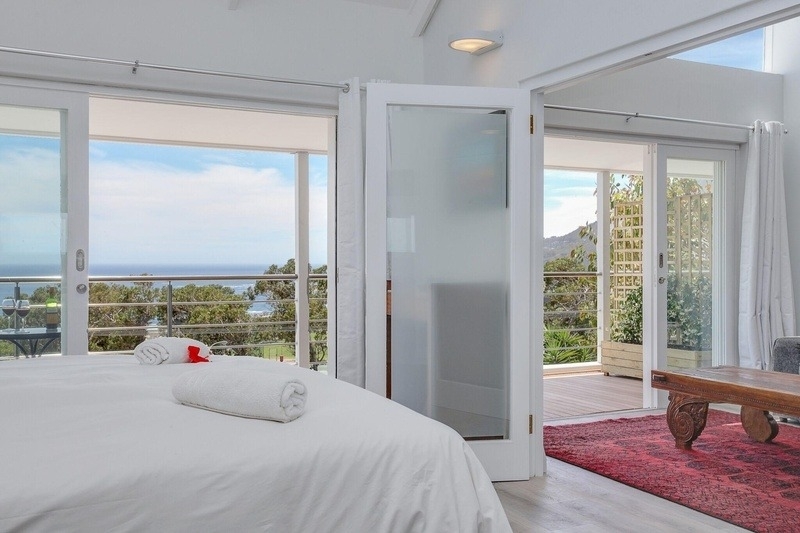 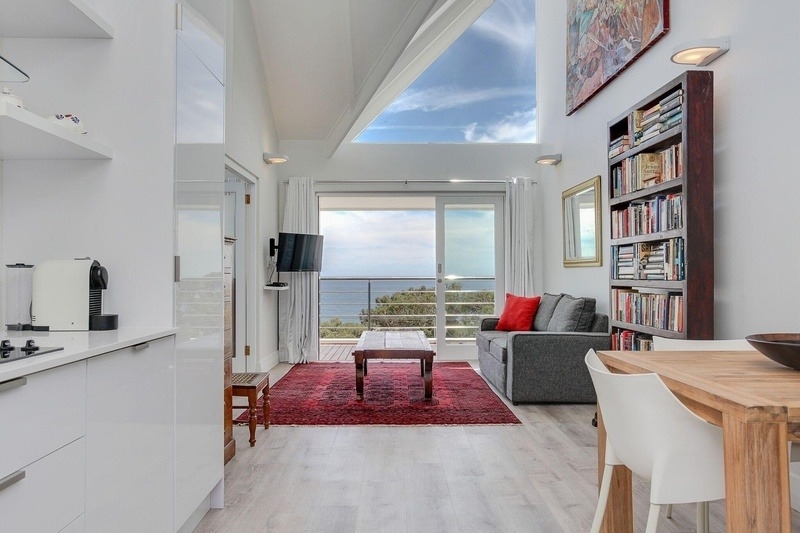 Fulham Delight is a beautiful 1 bedroom apartment situated in Camps Bay, Cape Town. 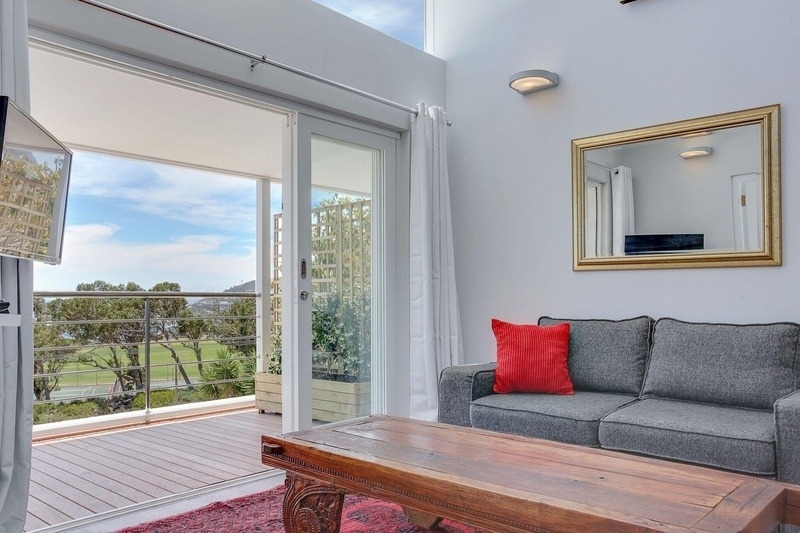 You will feel right at home in this lovely, bright fully furnished apartment. 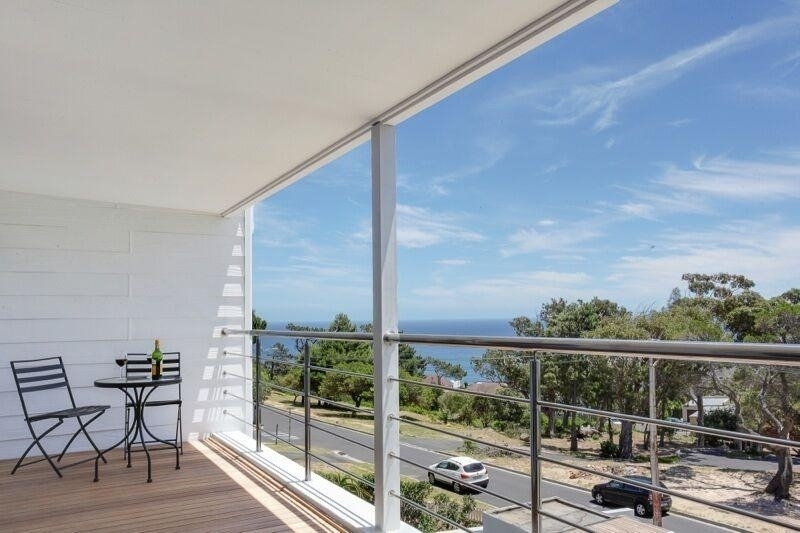 Stunning sea views from the lounge and bedroom balcony and amazing sea and mountain views. 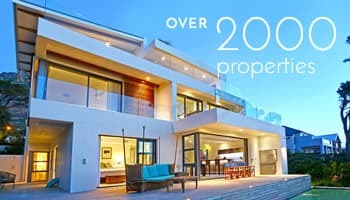 Ready to stay at FULHAM DELIGHT?